We’re committed to providing you with the highest level of service, so you’ll always choose us for your Vaping needs. Veteran Owned & Family Operated. We’re committed to providing the best e-cigs & electronic cigarette products as well as the smoothest best tasting custom e-juice liquids in the Copperas Cove area. Our Vaping experts are highly skilled and have years of experience. 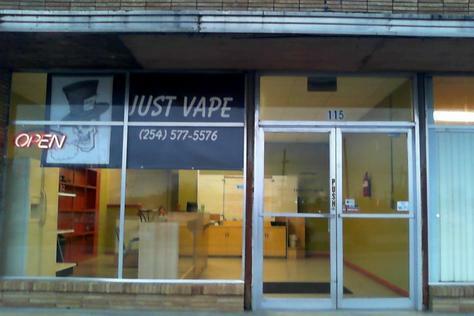 Most of all: they love to Vape and care about your Vaping experience. Whether it’s our quick, quality, friendly service or the honesty and value we bring to every interaction, our customers love us. Get to know our experienced Vaping Experts. They’ve got the tools, skills, and a desire to help. Come see why no shop is as quick, qualified, or convenient as we are.